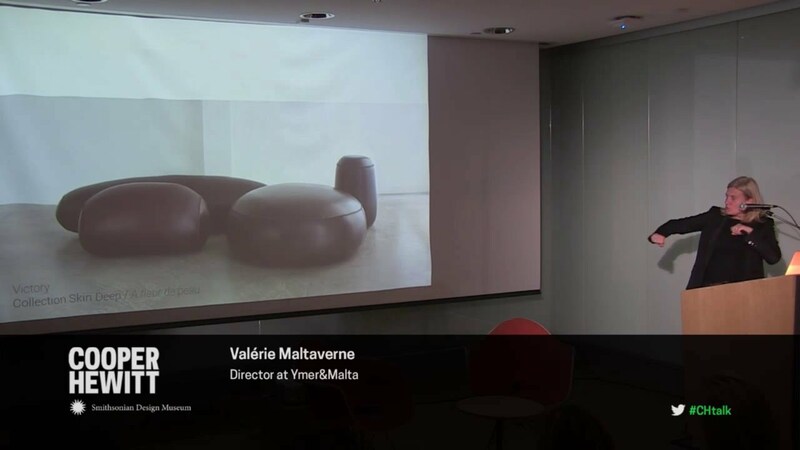 Talk entitled: International Crosscurrents in Design: European Marquetry Furniture of the Late Seventeenth Century. Europe in the late seventeenth century saw the emergence of cabinets as more than practical: not just containers for storage and transport, but decorative items whose splendor could enhance a room and hint at the valuable contents inside. Artisans of the period developed a range of techniques, drawing on international influences and contemporary fashions and utilizing a variety of materials. Join us as Reinier Baarsen, Senior Curator of Furniture at Amsterdam’s Rijksmuseum and author of numerous scholarly publications, looks at the art of marquetry–including examples from Cooper Hewitt’s collection–to show how cabinetmakers across Europe collaborated and innovated. 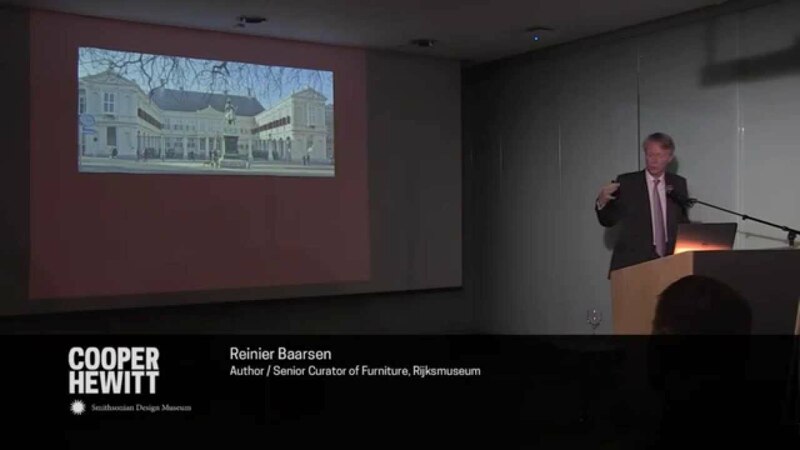 Dr. Reinier Baarsen studied art history at Leiden University in the Netherlands, specializing in the History of the Decorative Arts with an emphasis on furniture. From 1986 to 2006 he was the Head of the Department of Sculpture & Decorative Arts at the Rijksmuseum in Amsterdam, and since 2006 has held the position of Senior Curator of Furniture. 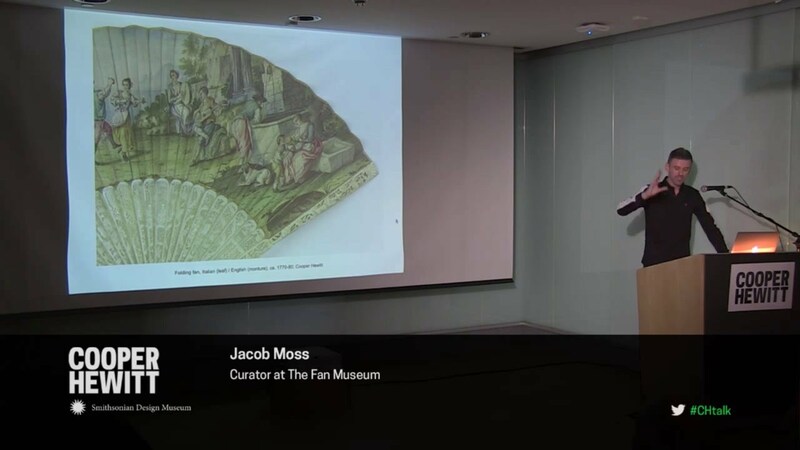 He has served as Editor of the journal of the Furniture History Society, and since 2007 as a visiting professor of the History of the Decorative Arts at Leiden. He has published extensively on European furniture of the seventeenth to nineteenth centuries.